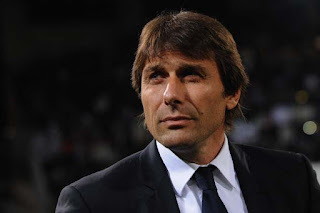 Chelsea manager, Antonio Conte, has suggested that managers who criticized their festive schedule, are simply jealous. Former Blues boss, Jose Mourinho, who is now Manchester United coach, this week said Chelsea were being handed an advantage with the spacing of their games. “I didn’t do the fixtures and I think this is a simple response [to that question],” Conte said at a news conference at Cobham Training Centre. “We have one day rest over Tottenham and this is the advantage. “During the season it can happen, different situations, you can have an advantage or not. I think that now they are more angry for our position, rather than the fixtures. We need to continue in the same way.